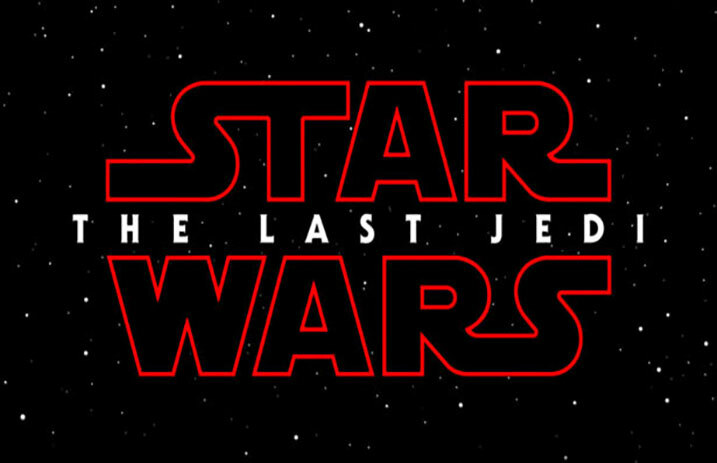 Star Wars: The Last Jedi just saw its latest theatrical trailer drop during Monday Night Football, and it’s safe to say the Star Wars fan world is on fire. The latest trailer dropped at 10:00 p.m. ET, a two-minute symphony of everything that's awesome about the franchise, from the gorgeous crimson and black color palettes to Finn squaring off against Captain Phasma, commander of the First Order's stormtroopers. And that's just the beginning. We get a new sneak peek at some of the new AT-ATs, those adorable little creatures called Porgs, and a whole eyeful of the late Carrie Fisher as Leia, who we can't wait to see more of as her role in this film even for just a few moments. But the real surprises came with after we saw Luke Skywalker spending time training with Rey. She’s busy with what looks like some very arduous Jedi training. Clearly she's grown so much and her power has been honed to the point where it's getting dangerous. Luke has seen this kind of power before, and he's going to be a lot cautious around it going forward, not keen on making the same mistakes in the past. This new trailer is rife with some incredibly tense moments, which absolutely eclipse what we saw in the first theatrical trailer. It gave us just enough to keep us interested, but this trailer is where things really start to get serious. “I need someone to show me my place in all this,” Rey says to Kylo Ren, with his hand held outstretched to her. Could we see Rey heading over to the Dark Side? What does Kylo Ren have planned? We've got so many questions. Hopefully they'll all be answered by the time Star Wars: The Last Jedi releases in theaters on Dec. 15. You can purchase tickets now, if you're lucky enough to snag them. What part of the trailer excited you the most, Star Wars fans? Let us know in the comments below!